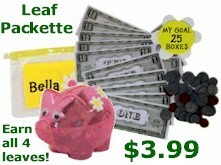 Girls can earn all four financial literacy leaves in one meeting with MakingFriends.com Leaves Packette. 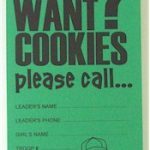 Cookie time is a great time to work on your financial literacy leaves. 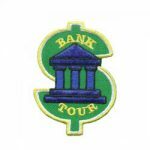 Your girls will be proud to collect money and make change. If you have your own idea please share it on our Facebook page! 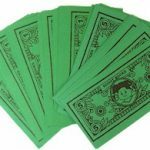 Fun Fact: Kids will learn easier about buying and making change with fake money than worksheets.